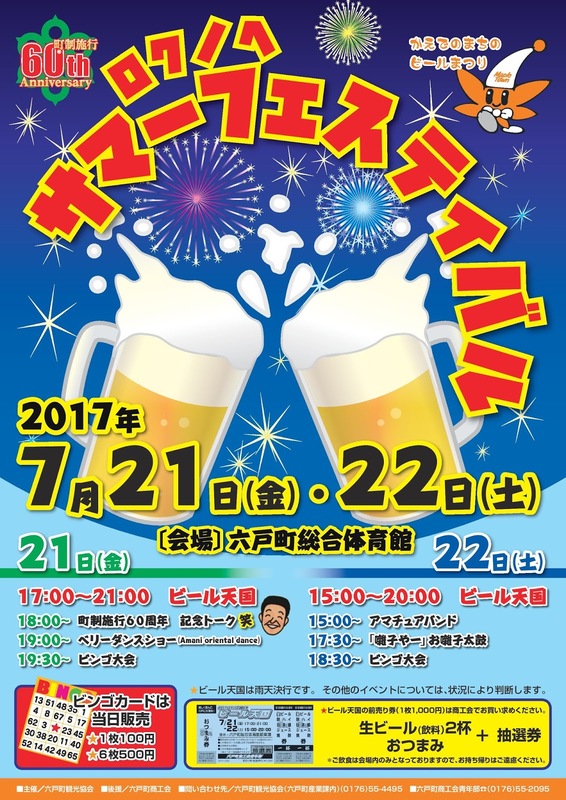 A summer festival with something for everyone: a drinking rally, basketball tournaments, festival food and games, and more! 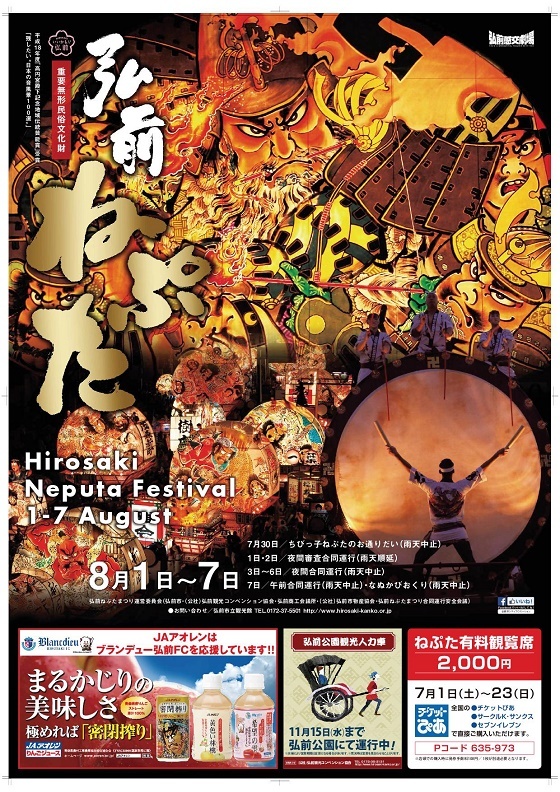 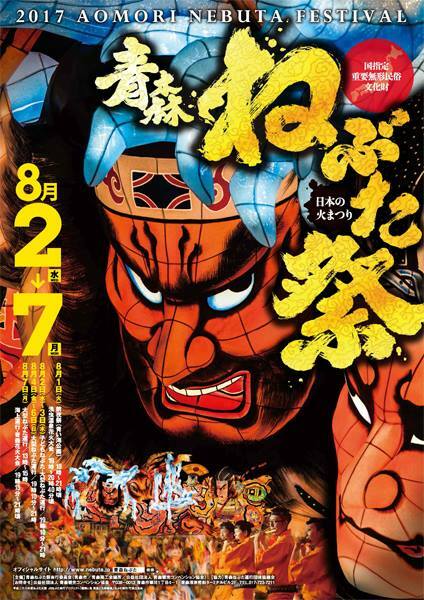 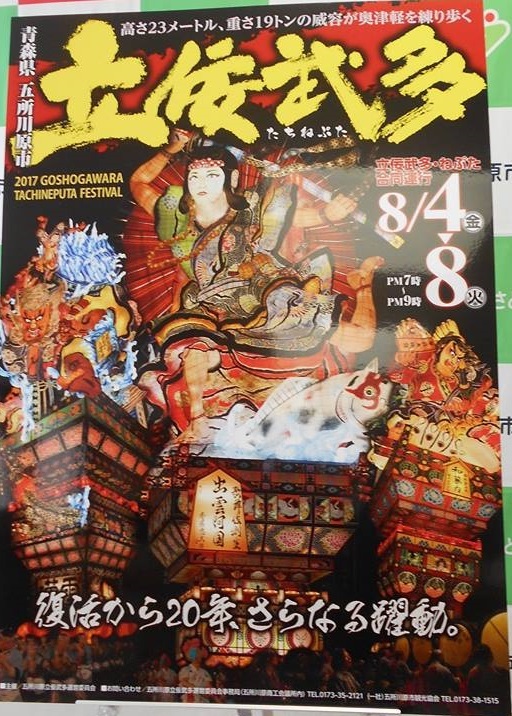 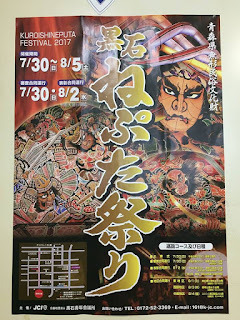 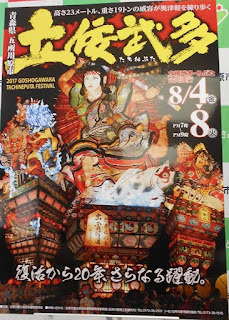 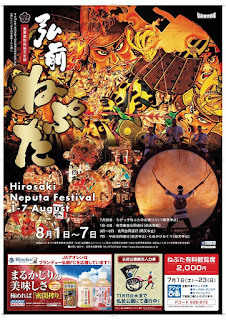 Although perhaps not quite as well known as the Nebuta/Neputa festivals of Aomori, Hirosaki, and Goshogawara, Hachinohe's Sansha Taisai is another famous summer festival in Aomori. 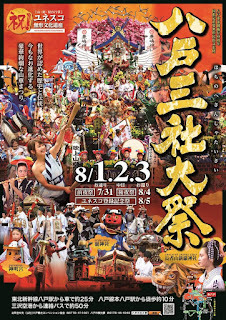 It has a history of over 290 years and was recognized in 2004 as a National Important Intangible Folk Cultural Property. 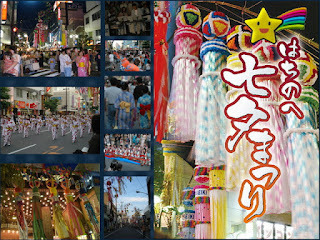 In 2016 it was added to UNESCO's Intangible Cultural Heritage list. 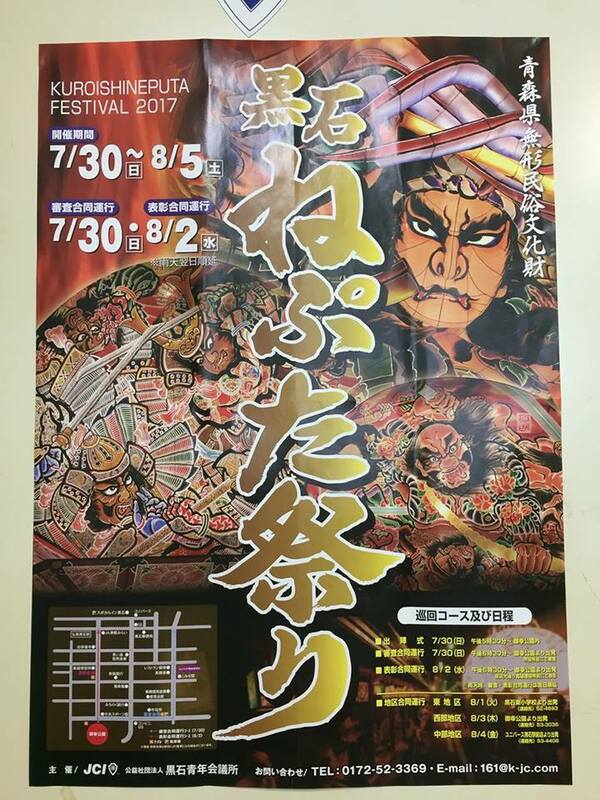 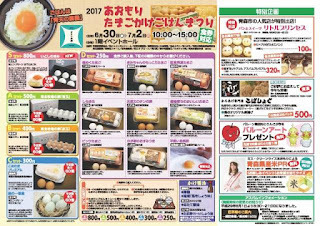 Cheer on local Sanbongi Agricultural High School sumo wrestlers and other young wrestlers at the All-Japan Sumo Tournaments in Towada City. 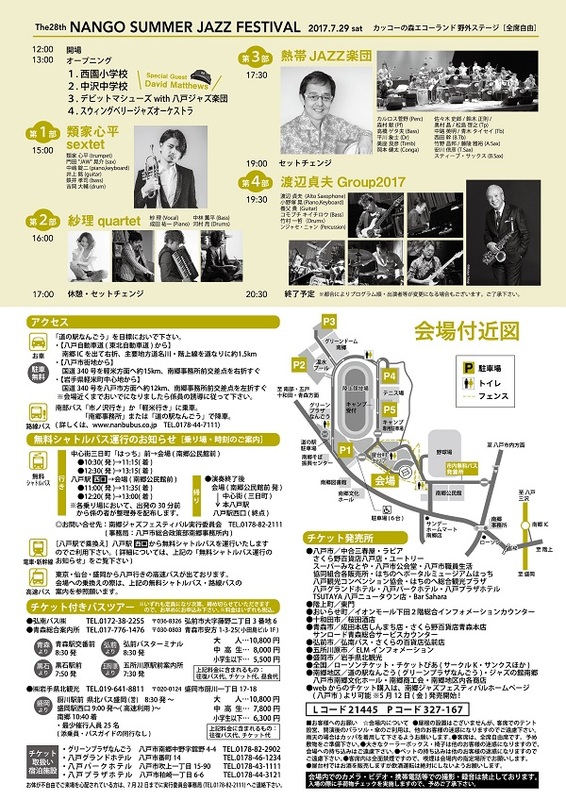 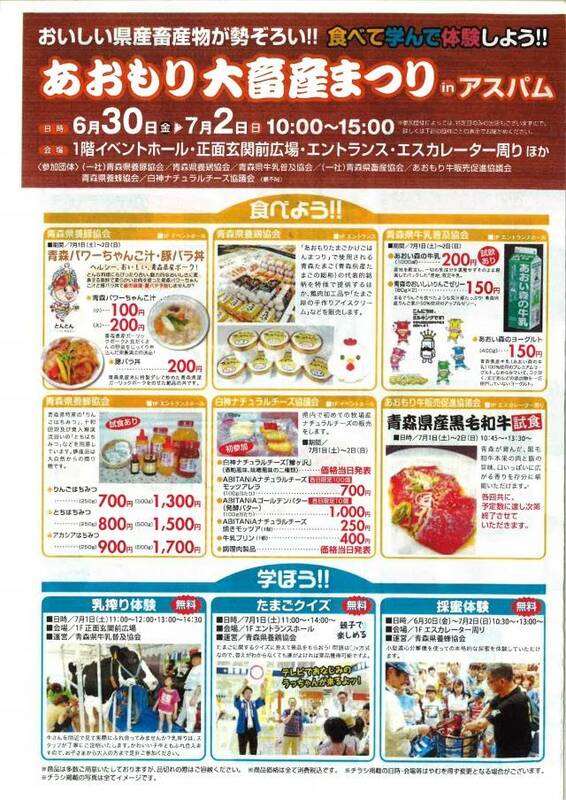 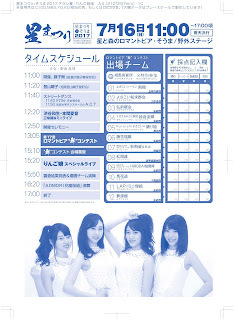 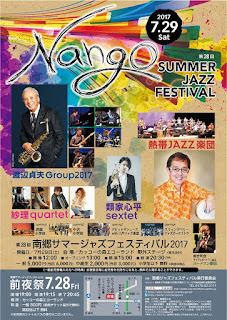 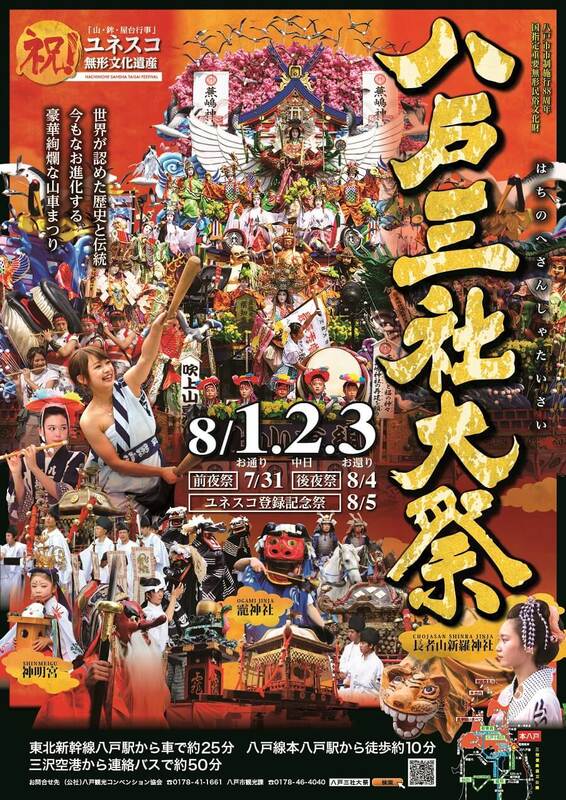 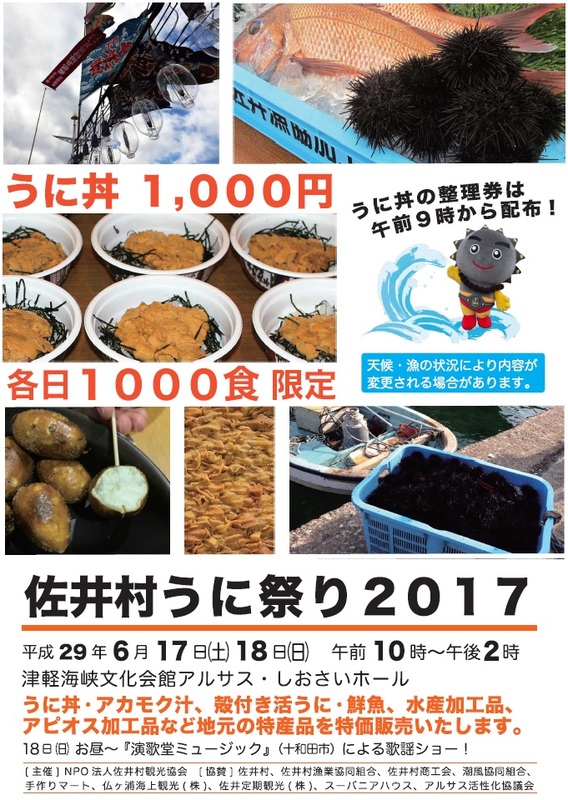 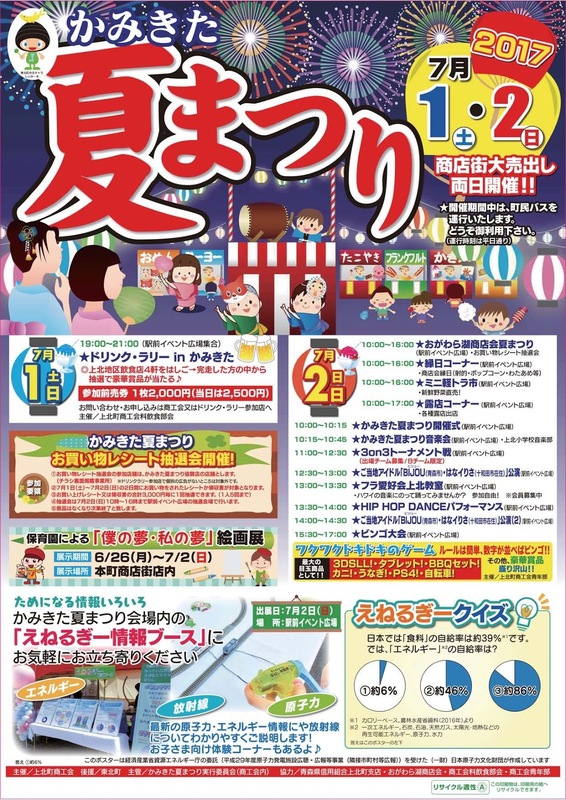 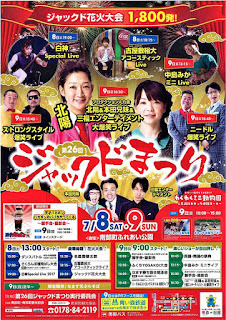 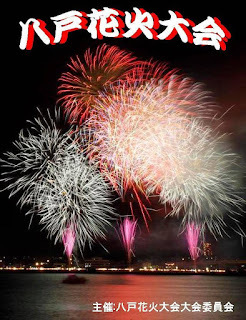 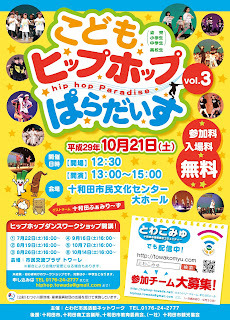 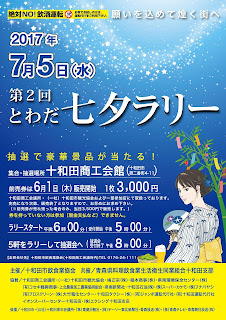 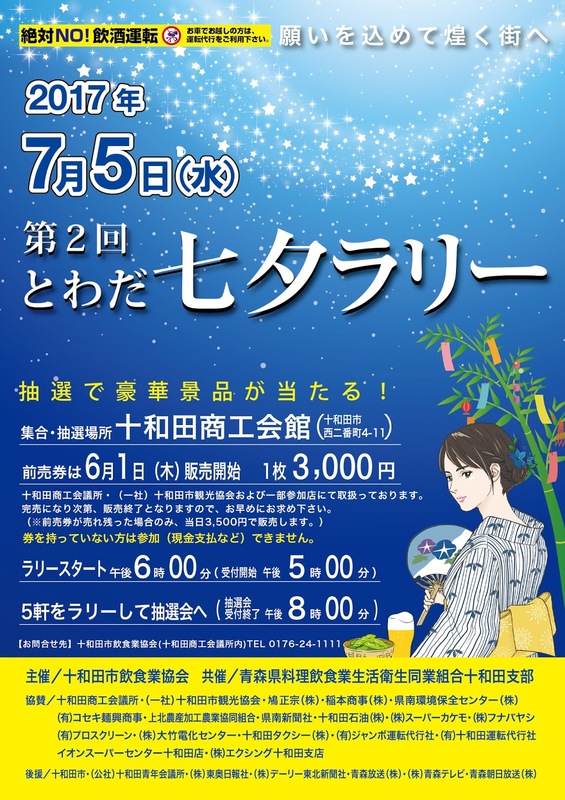 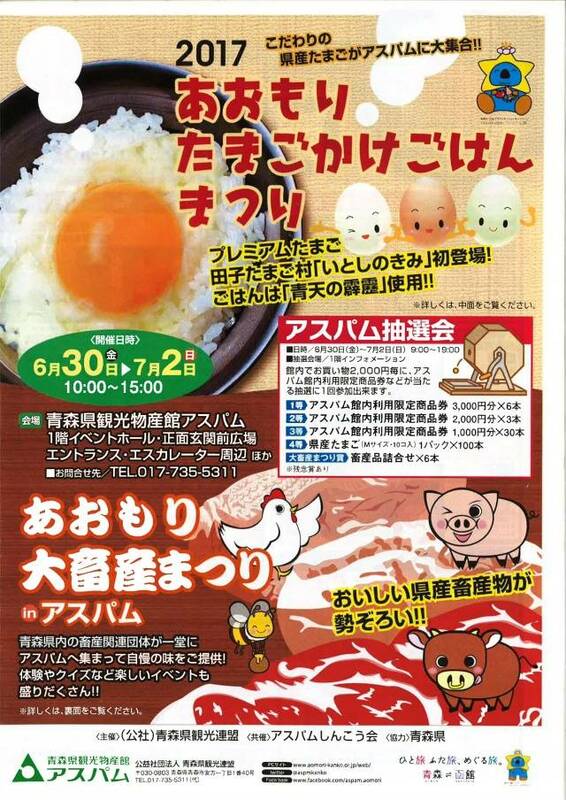 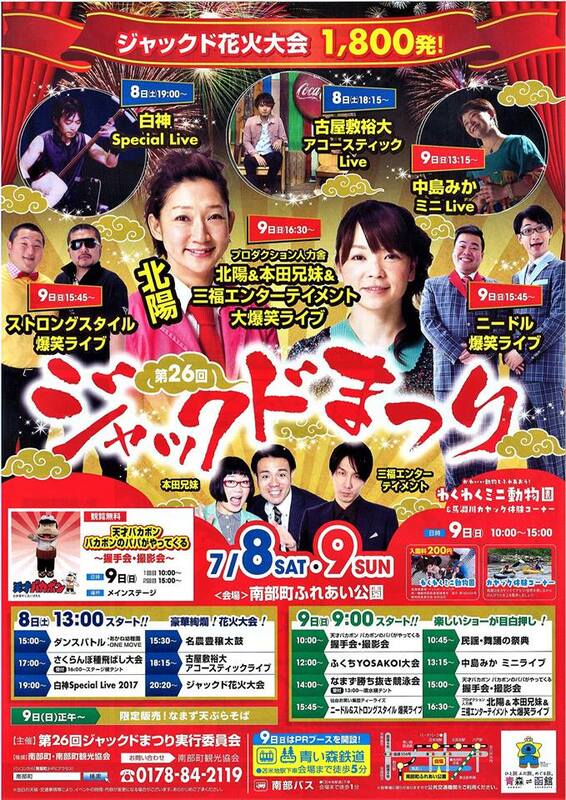 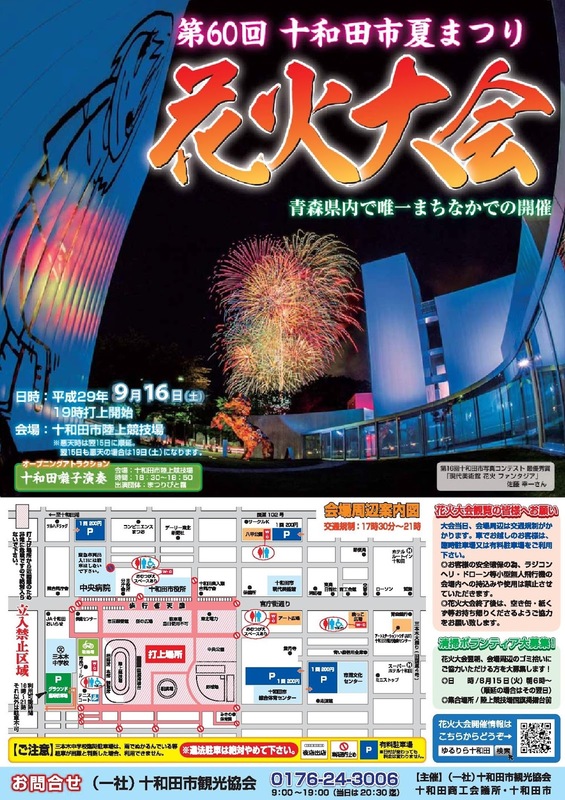 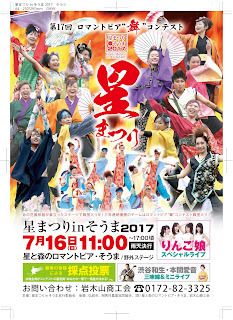 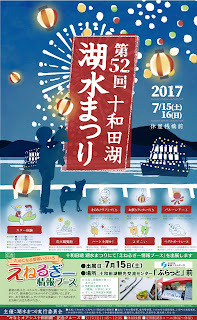 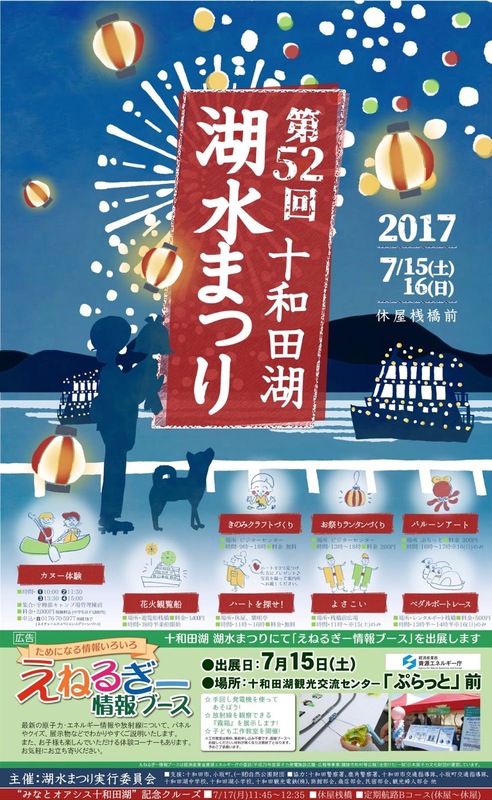 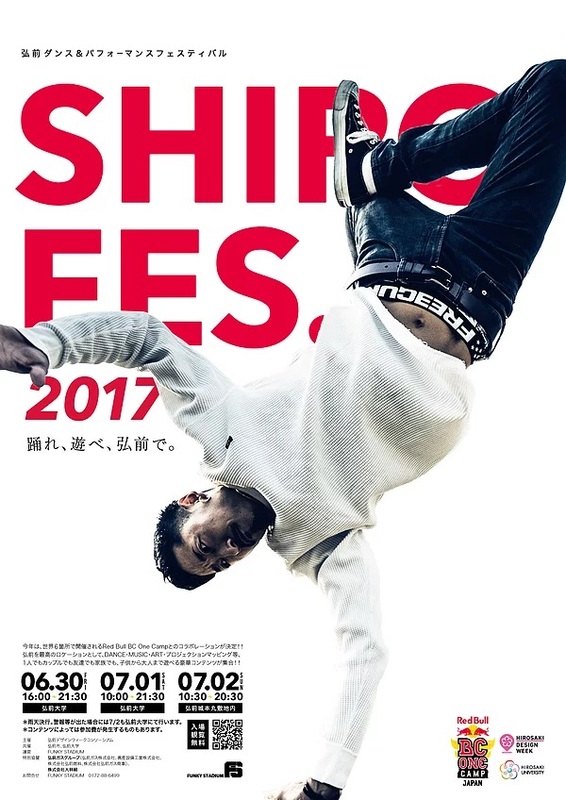 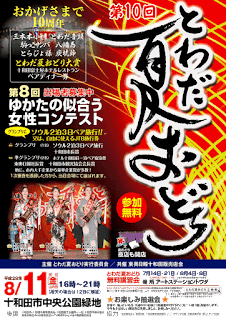 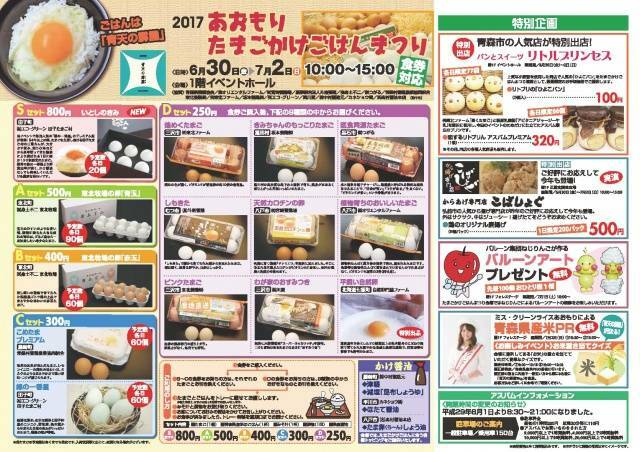 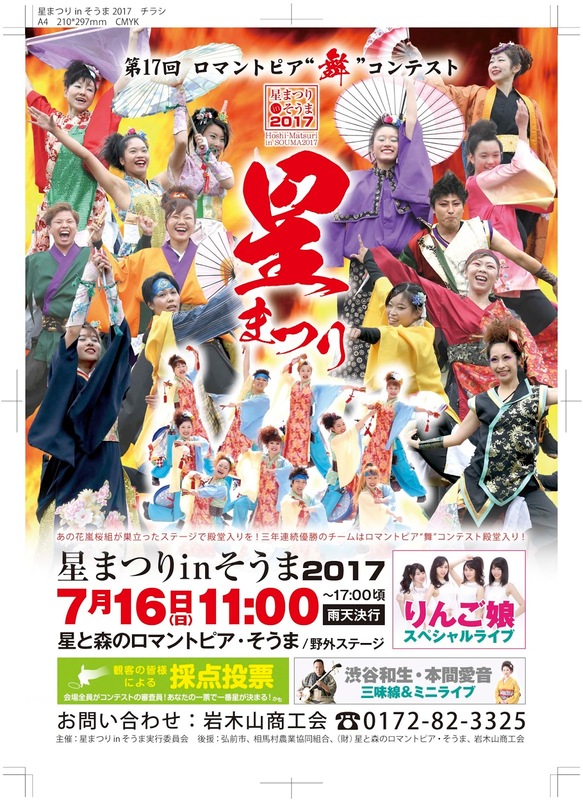 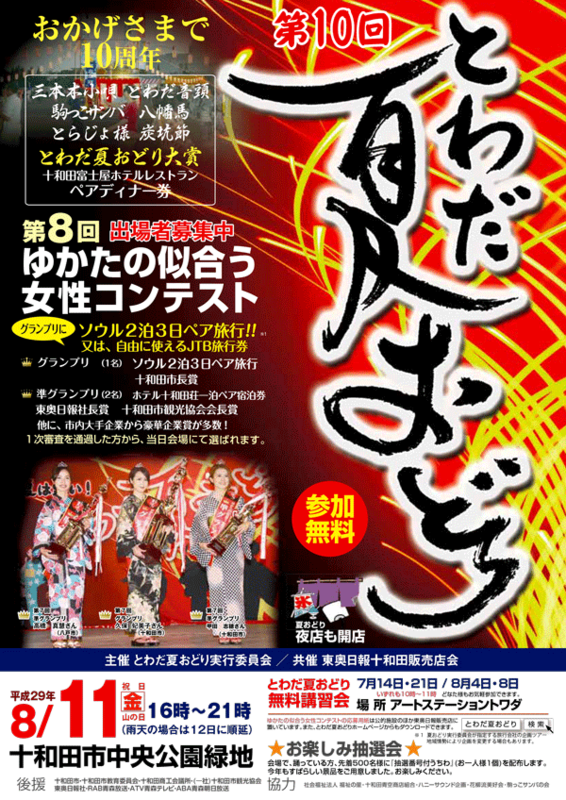 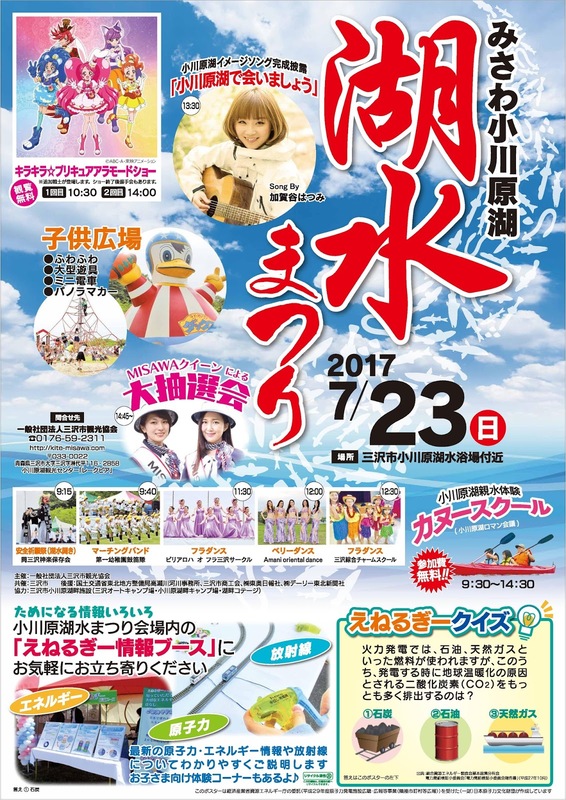 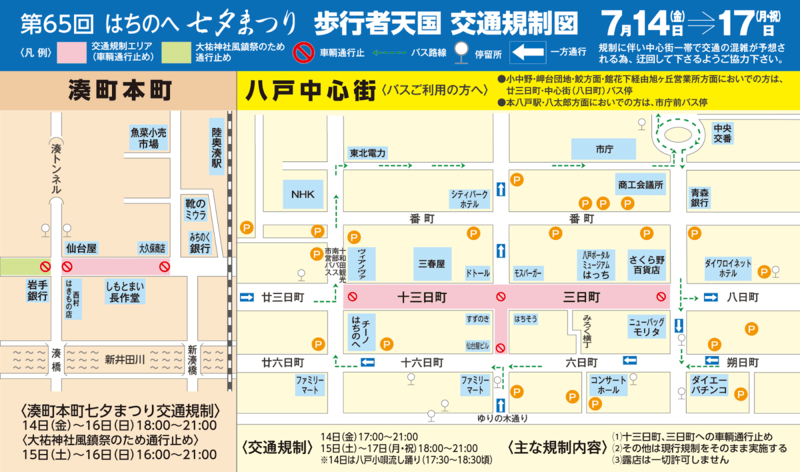 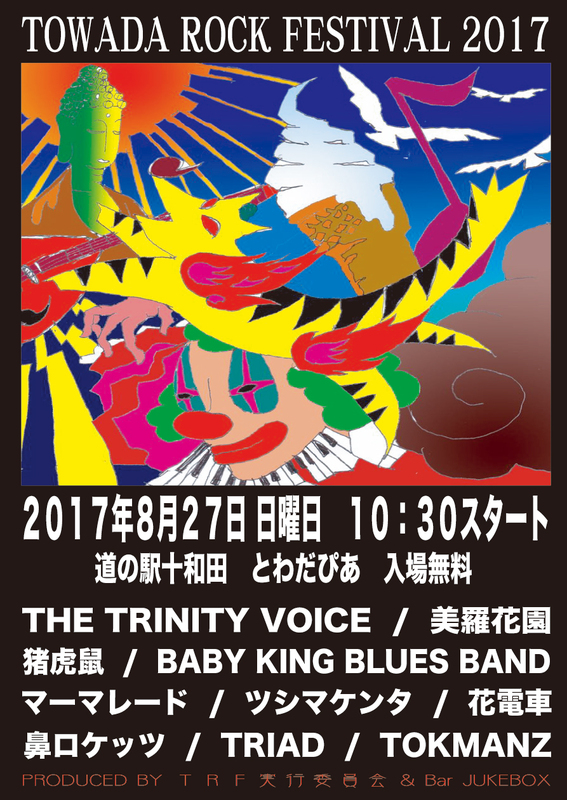 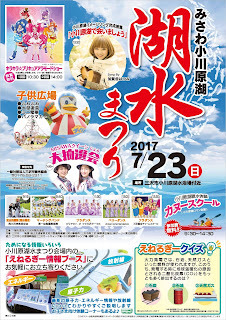 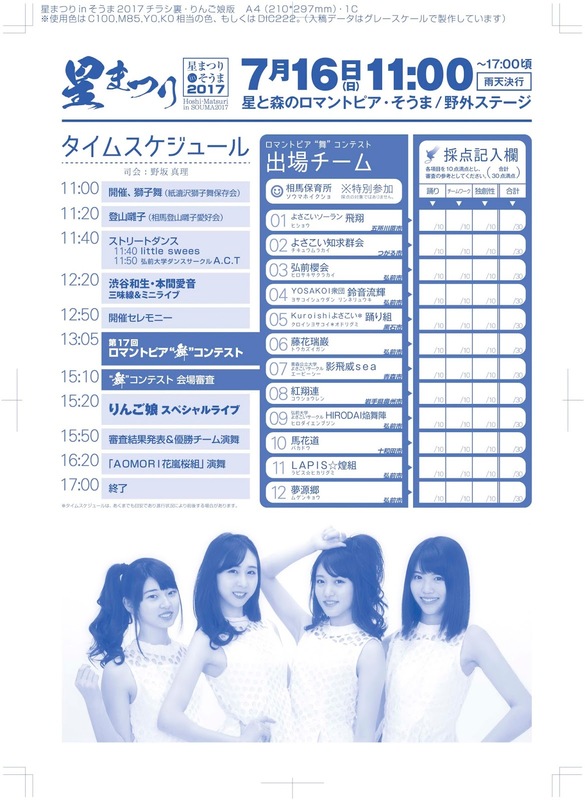 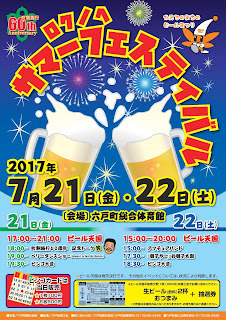 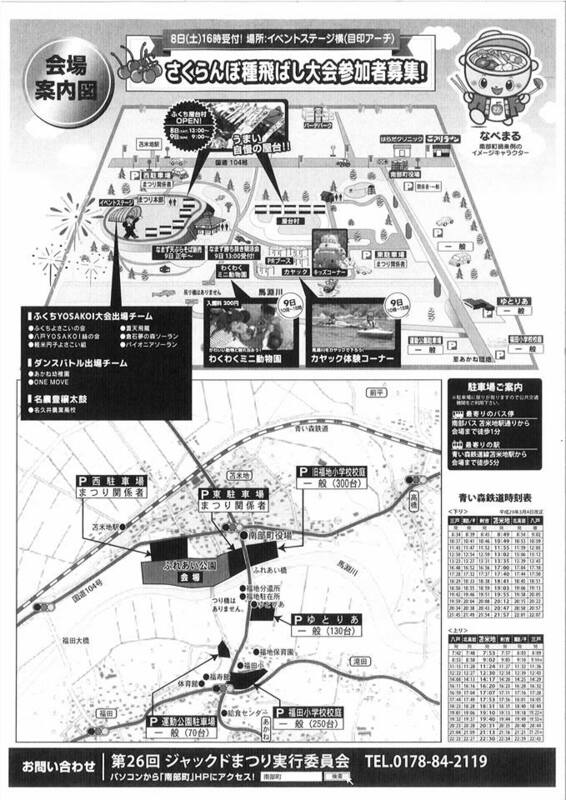 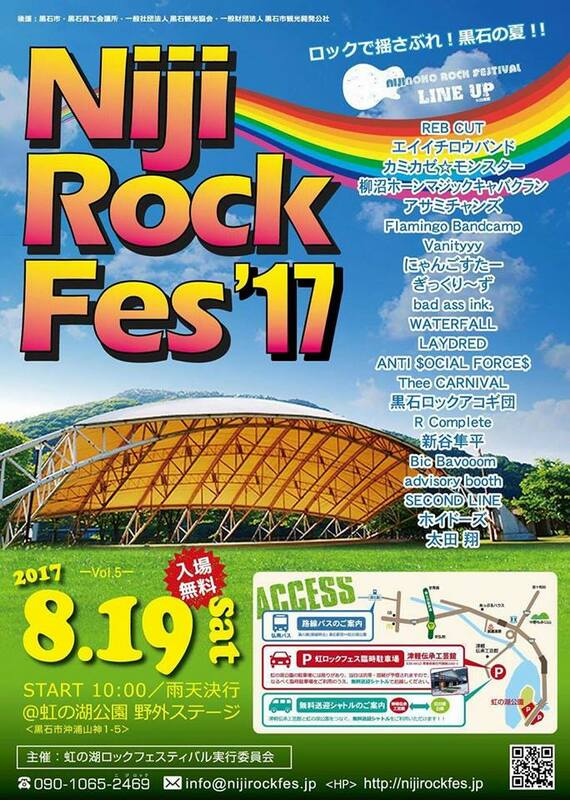 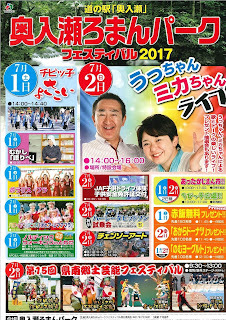 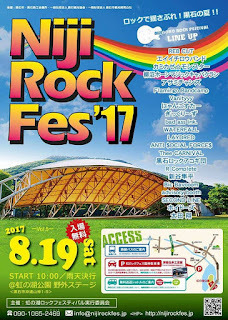 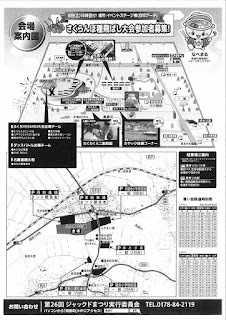 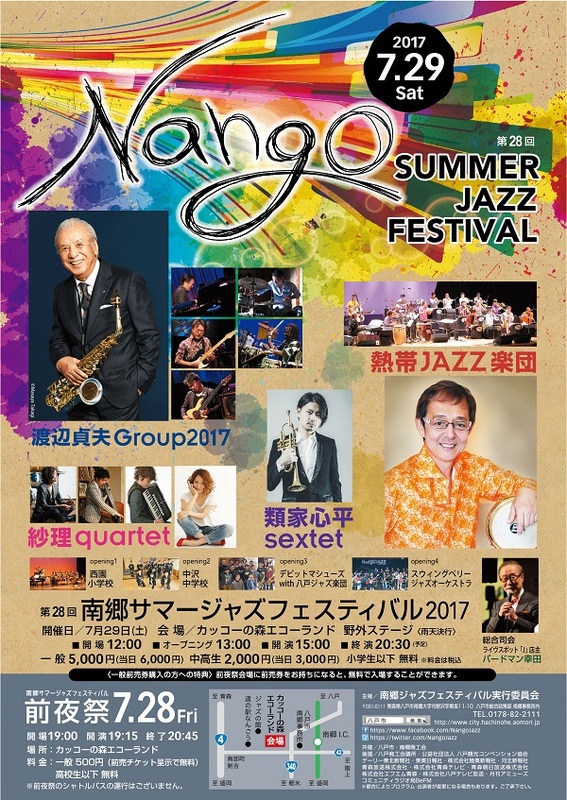 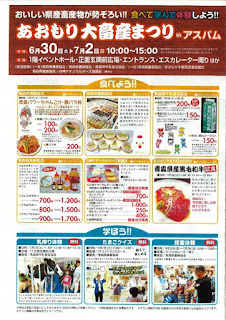 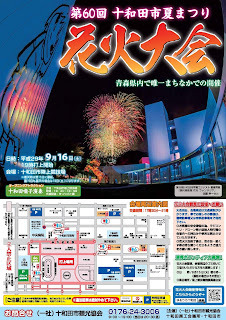 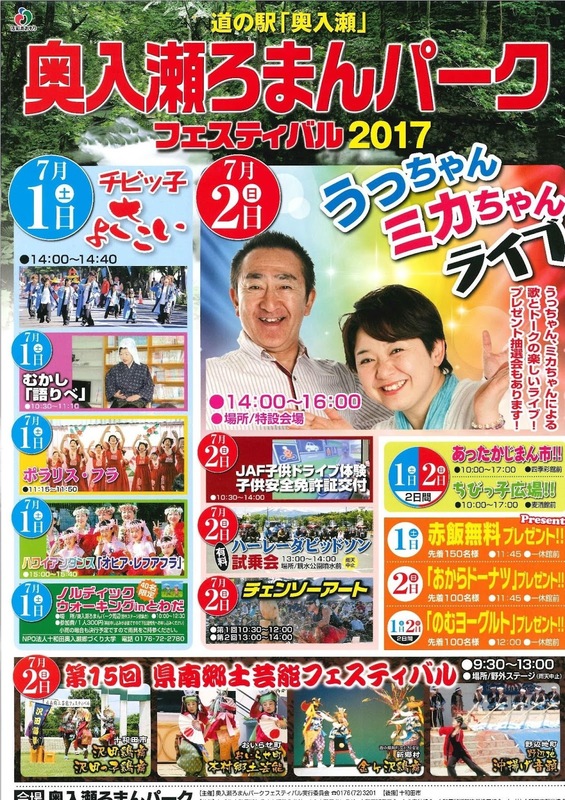 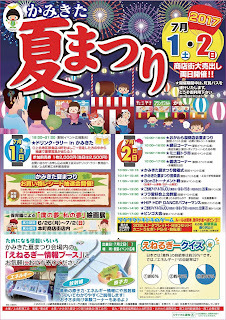 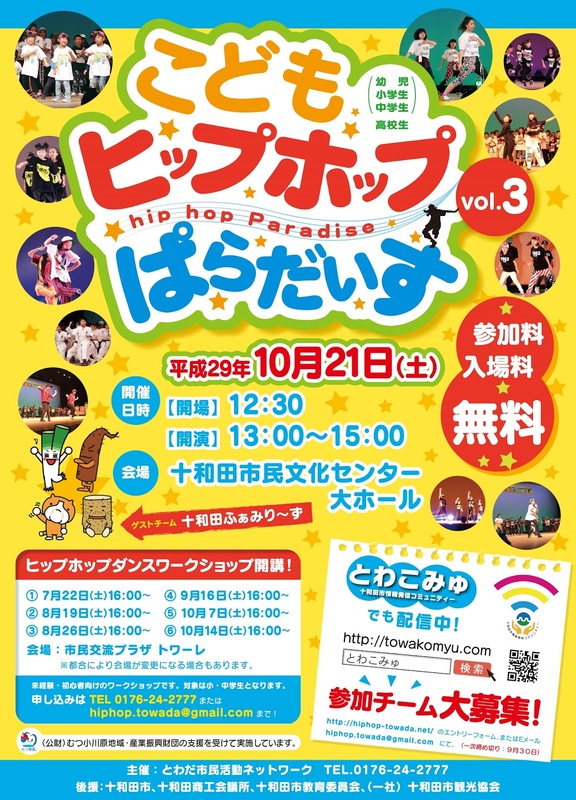 Nanbu Town summer festival featuring various performances, food booths, fireworks, and more! 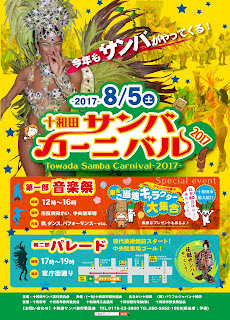 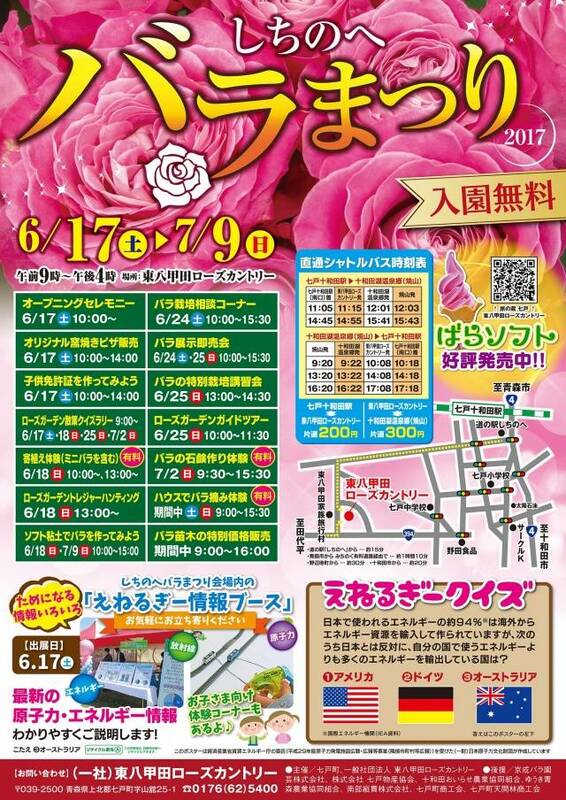 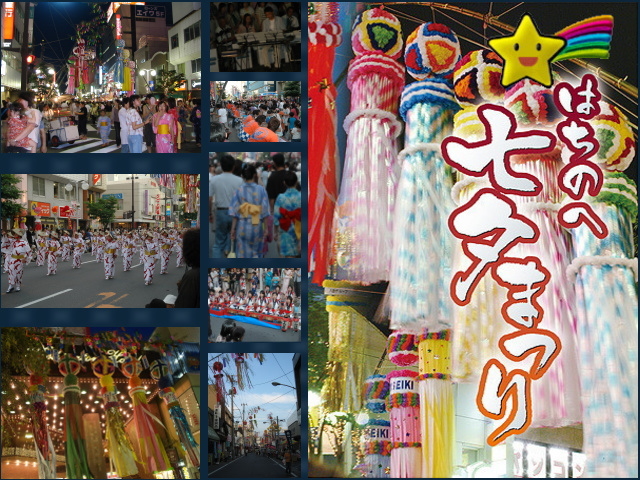 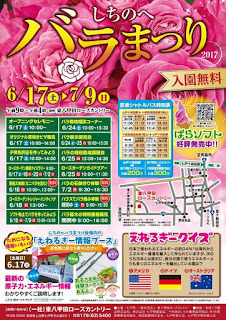 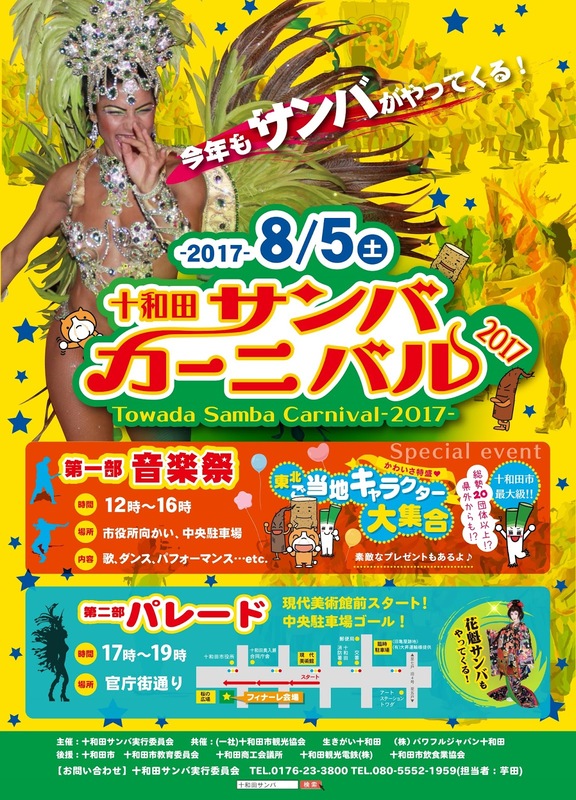 Enjoy Tanabata (Star Festival) decorations, performances, and shopping at various street vendors along the streets of Central Hachinohe. 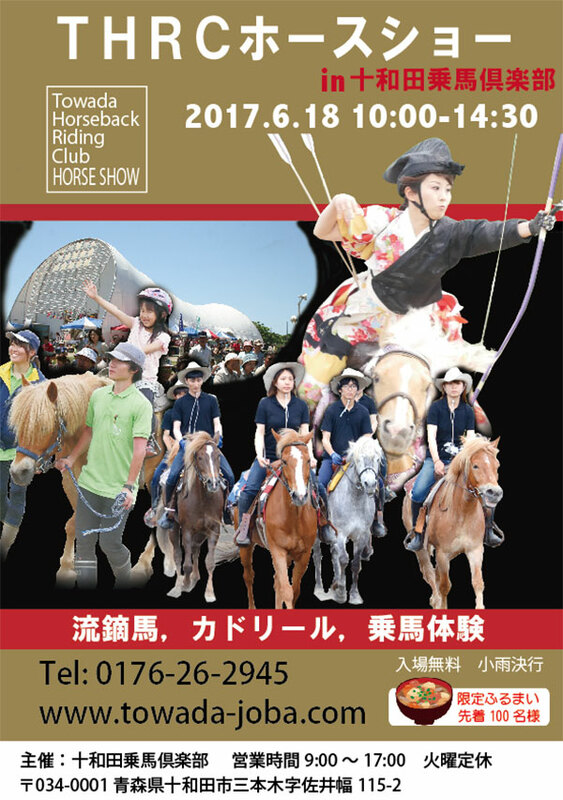 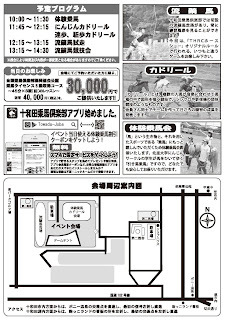 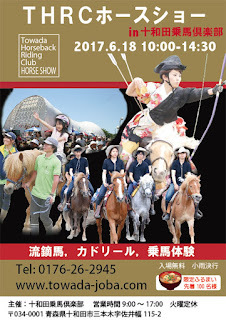 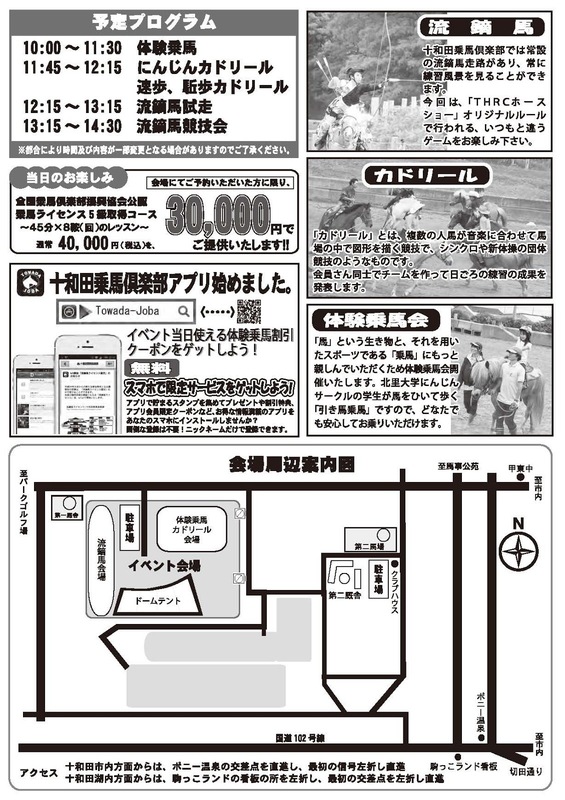 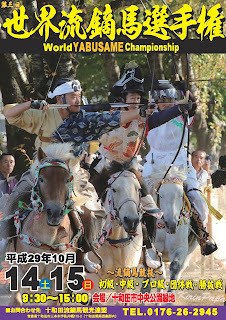 A once-a-year event where you can interact with horses, watch yabusame (horseback archery) and quadrille (choreographed dressage).